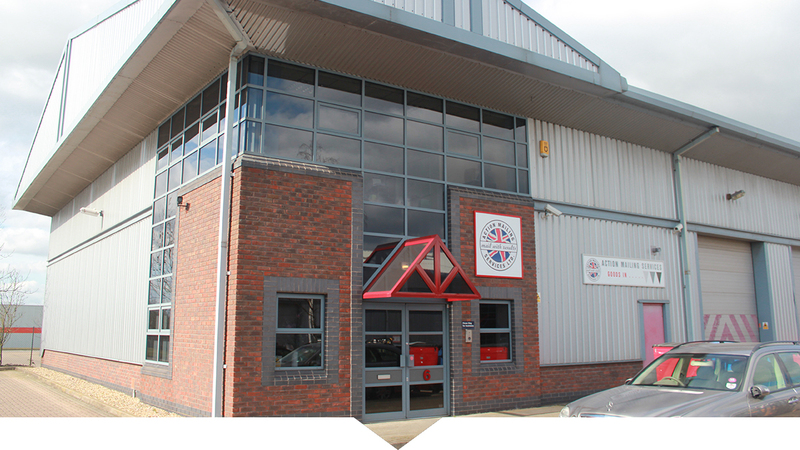 We provide a range of services at Action Mailing, for more information please click on the links below or contact us on 01733 370636. 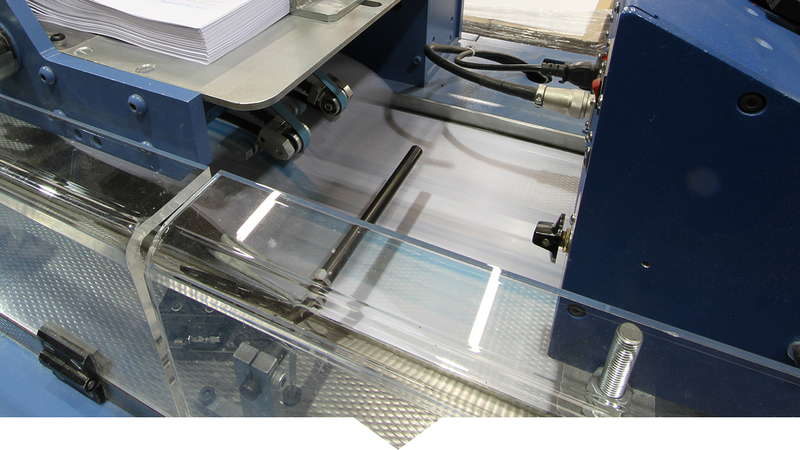 With the latest technology, we can enclose up to 6 items into DL, C5 or C4 envelopes, as well as custom sizes by machine at high speed. If you want your delivered mail piece to have more impact, we can also enclose up to 6 items in polythene so your brochure/insert can be seen without even being opened. 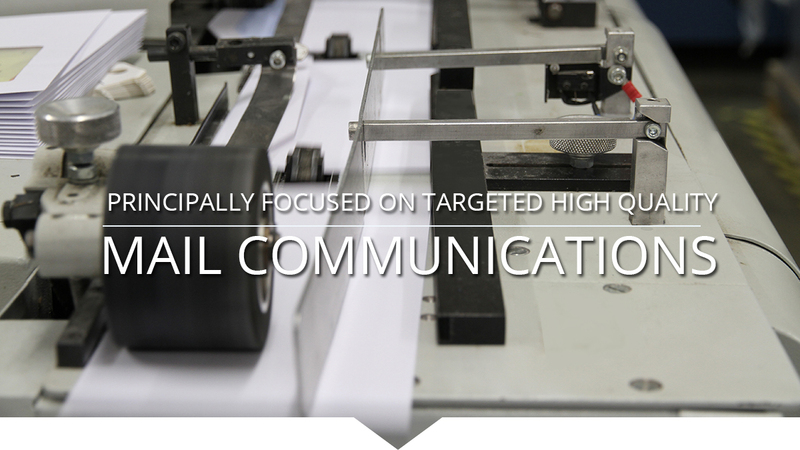 Accurate data is key to the success of all DM campaigns as the quality will affect the return on investment at many levels including wastage, postage costs and brand perception. 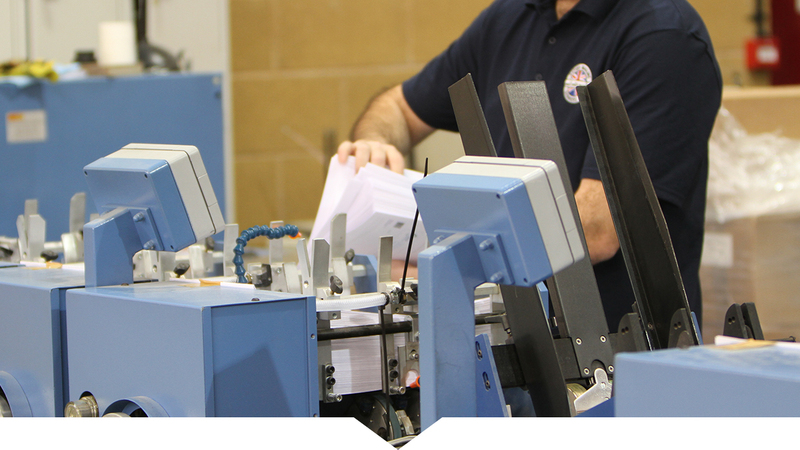 Not everything can be machine enclosed so our experienced hand enclosing team is on ‘hand’ to tackle those jobs which are just too bulky, delicate, complex or small for machines. Printing digitally enables you to personalise every item, not just text, but combinations of text, images and graphics. 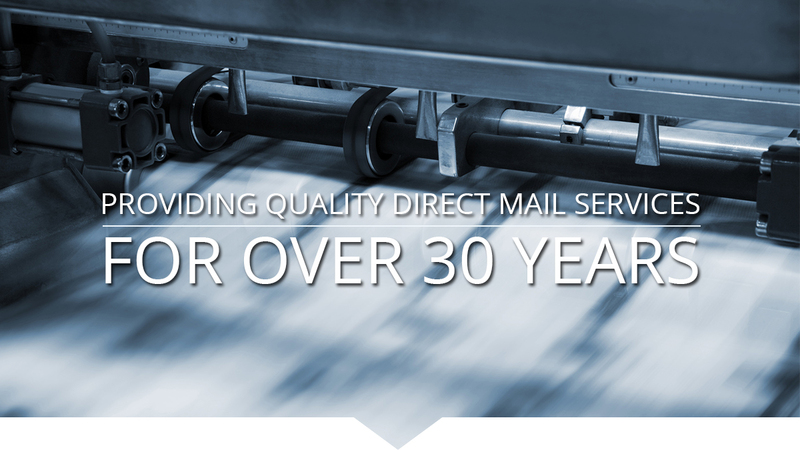 Action Mailing has both mono and colour digital presses with a capacity of in excess of 2 million copies per month. At Action Mailing we understand that good quality data and accurate targeting are critical factors that drive successful direct marketing campaigns. We specialise in sourcing both UK and International mailing lists and we only use quality data because we understand that it is crucial for your campaign success and cost effectiveness. © Copyright action mailing 2014.